Look It's Megryansmom: Junie B. Jones in Jingle Bells, Batman Smells! I think I was first introduced to Junie B. Jones when Glitter Gurl was in 1st grade. I remember lying on her bed reading a big girl chapter book with her. Junie B., a very sassy 6 yr old was a riot in the stories we read together. So it thrilled me to be able to introduce Junie B. to TOF and TC. The theater was intimate and very child friendly. So much that there were crafts to create before the play, set up in the lobby. That's always a relief, because we're just never sure how the boys will behave. 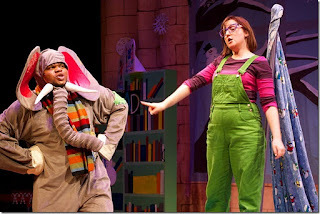 At every Emerald City Theatre production, they focus on a life skill that is relevant to early learners, which in turn provides a topic of conversation for you and your child to explore before, during and after the show. In each playbill is a handy Parent Guide to help you out. 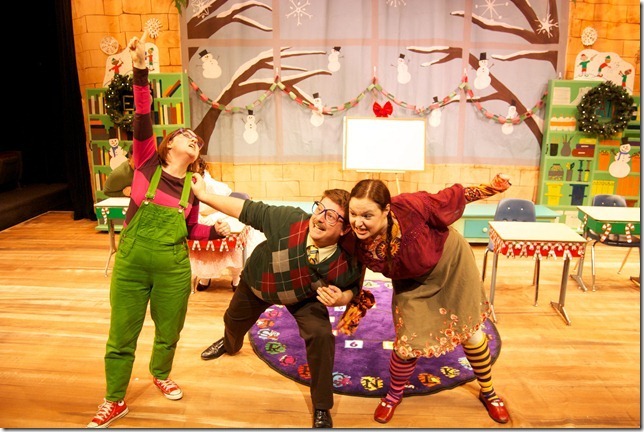 Junie B. Jones in Jingle Bells, Batman Smells! explores generosity and giving, even when it can be a challenge. The cast does a wonderful job of teaching important lessons we need to remember especially during the holiday season, like stay away from germs, don't be a bladder (blabber) mouth and best of all, that it is far better to give than to receive. They were filled with enthusiasm and often interacted with the audience. 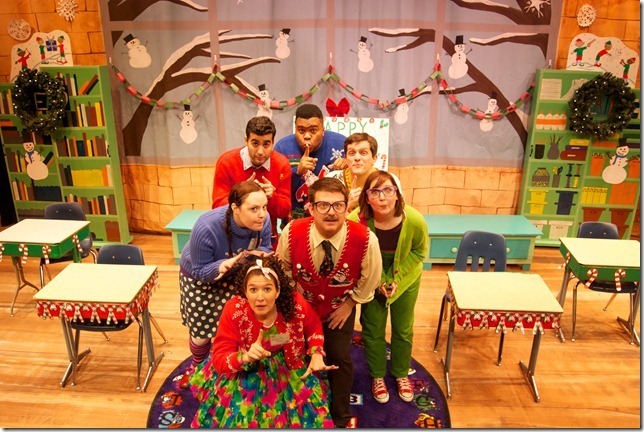 Junie B. Jones in Jingle Bells, Batman Smells! 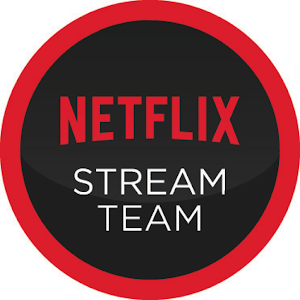 is recommended for children 3 and up, but TC at a fairly new 2 enjoyed it as much as almost 6 year old brother. If you're looking for an alternative to some highly overpriced toys that you're not even sure you're kids will enjoy, I highly recommend that you consider taking them to a production at Emerald City Theatre. 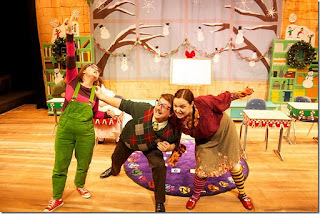 Junie B. Jones in Jingle Bells, Batman Smells! is an adaptation based on the best-selling Junie B. Jones books written by Barbara Park. It's playing at the Apollo Theater, located at 2540 N. Lincoln Ave., until January 8, 2012. Run time is approximately one hour. Tickets start at $13 for children and $16 for adults. Free street parking is available to those blessed with the ability to parallel park in a matchbox. (Ehem, we parked for free and I have a picture to prove it) For more information and to purchase tickets click here. Disclaimer: My family was invited to see the production at no cost to us. All opinions are my own.